A nation to pay a tribute to the refugee athletes in the Olympics, and all refugees in the world. Every nation is represented with a flag, but what about the ten refugees competing at the Rio Olympics under the aegis of Refugee Nation. 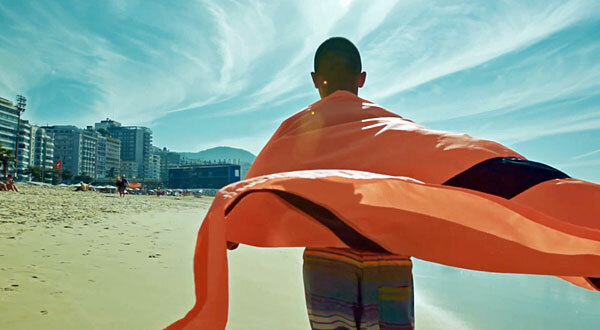 So the Syrian artist and refugee Yara Said set about designing the team's new flag, characterized by allover safety orange and a single black stripe — inspired by that symbol of many asylum-seekers' harrowing journey, the lifejacket. 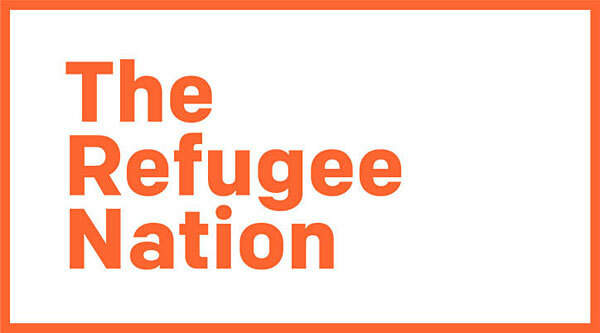 The Refugee Nation project, with support from Amnesty International, has also produced a logo for the refugee athletes in black or orange on white, as well as a national anthem, written by composer and Syrian refugee Moutaz Arian. Our flag was designed and made by Yara Said, an artist and Syrian refugee now living in Amsterdam. After graduating at the Faculty of Fine Arts at Damascus University, Yara had to leave her own country to search for a safer place to live.